Innovative technologies for upstream Oil & Gas Production. 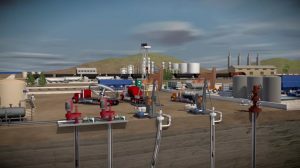 This video helps explain the various applications and what types of PSG pumps and compressors are at work in the oil and gas field. Meeting the exacting fuel-delivery needs of Boston Yacht Haven’s clients requires a fuel pump that has been proven to reliably perform every time it’s called upon. 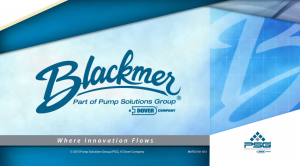 This video illustrates how Blackmer® GX & X Series Sliding Vane Pumps answer the call for fuel delivery at the exclusive Boston Yacht Haven.